Today’s post will give you a general introduction of what AIMIR needs to start a project. Although it is always case by case in each project, and sometimes it requires much more specific details than listed below, this post should be enough to give a general idea of what basic information you need to provide in order to get some wonderful 3D architectural renderings or a 3D animation. At the preliminary stage where you prepare the blueprint of your vision, it’s important to offer all relevant information to any agency which brings your vision to life. Architectural drawings (floor plans and elevations, site plan, landscape plan), as well as design specifications (materials, layout, and FF&E list), are the most important components of the project details. 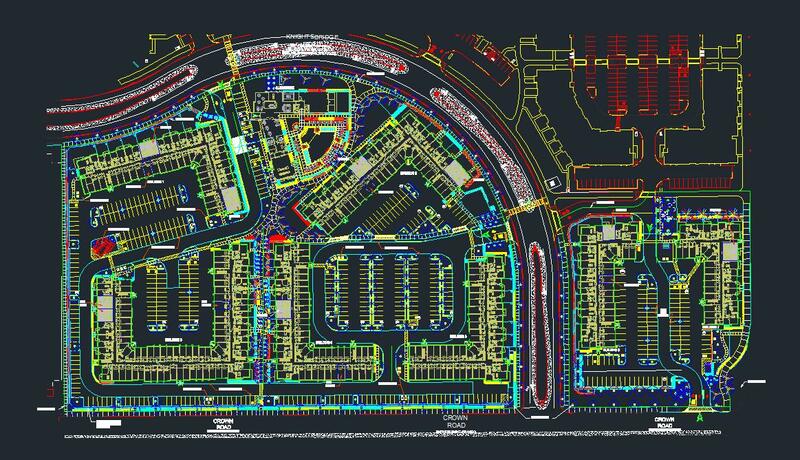 Some architects use AutoCad only. Some will use SketchUp, Revit, or Rhino. 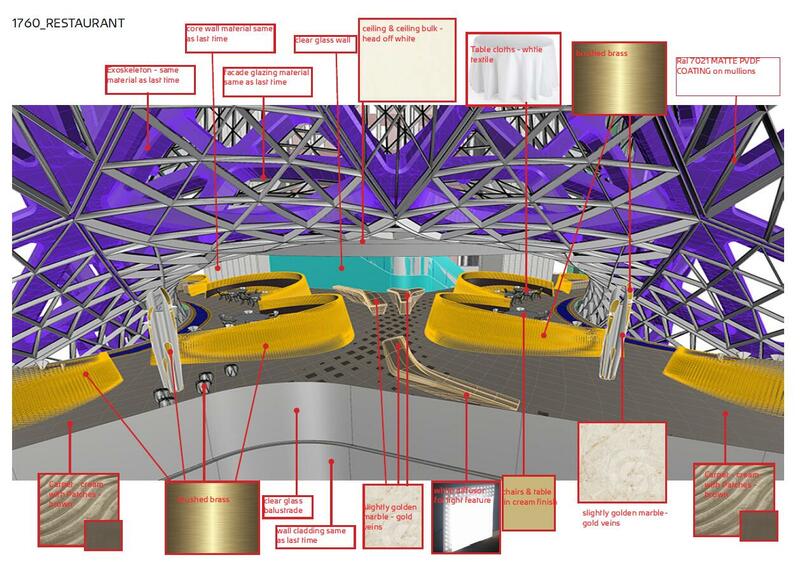 No matter what, the drawings or the 3D model are the very basic part of a design. SketchUp, Revit, Rhino etc., whatever you use, we can turn it into some beautiful renderings. We can accept most file formats such as .MAX, .SKP, .FBX, .OBJ, .3DS, .3DM, .RVT, .STL, . DAE are all great. 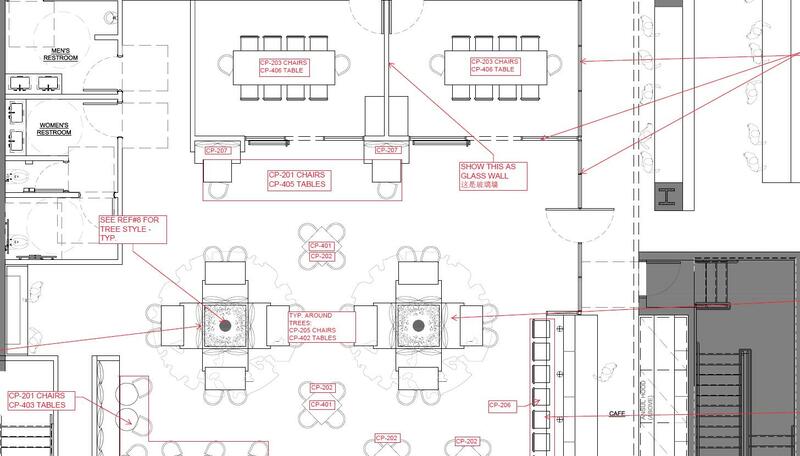 SketchUp, Rhino, Revit, etc., whatever you use, we can turn it into some beautiful renderings. Floor plans and elevations serve the same purpose but accomplish different things. Floor plans help you see the room from above. This “horizontal” blueprint provides the dimension of the residence and also displays where things like walls, doors, and stairs should be placed. Elevations, a “vertical” blueprint, show the height of integral elements of the building. This can tell you where on the wall a window will be placed or how high a cupboard will be. 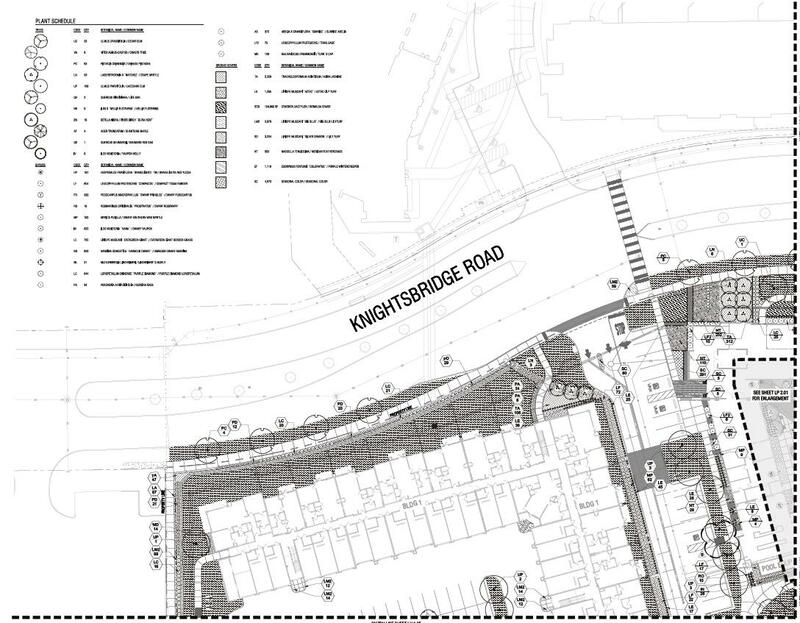 Site plan and landscape plan are peculiar to exterior renderings. The site plan represents the specifications of the surrounding area of the building within the property lines. It concentrates on the functionality, for example, locations of parking lot entrance and visualization of proximity to a transit system. Compared to the site, landscaping is more concerned with the cosmetic aspects. The vegetation, props and lights (e.g. streetlights, hanging lights from building, garden lights) need to be specified in the rendering process. Created by the interior designer, design specifications show the micro design components which make the building have its own style. We can judge the style of a building from its materials, layout, and accessories etc. Materials are the fundamental elements of the rendering. There are several points worth your consideration: the materials of both the exterior and interior of the building. Tile? Hardwood? Marble? If you can give the agency a clear idea of what materials you are using, the agency will give you a beautiful rendering that meets your demand. It is flexible to make adjustments, even though the result looks different from your expectation. Whether in the interior or the exterior rendering, furniture is a major consideration for the layout. Accessories are easy to be ignored, but in fact deserves our focus, such as candles, towels, and kitchen equipment. They play a part in bringing your renderings to life and creating a strong atmosphere of life. Different kinds of accessories are attractive to different kinds of customers. Collecting all the elements above is the foundation of a successful rendering. Besides, good communication is the most useful way to keep the project smooth. 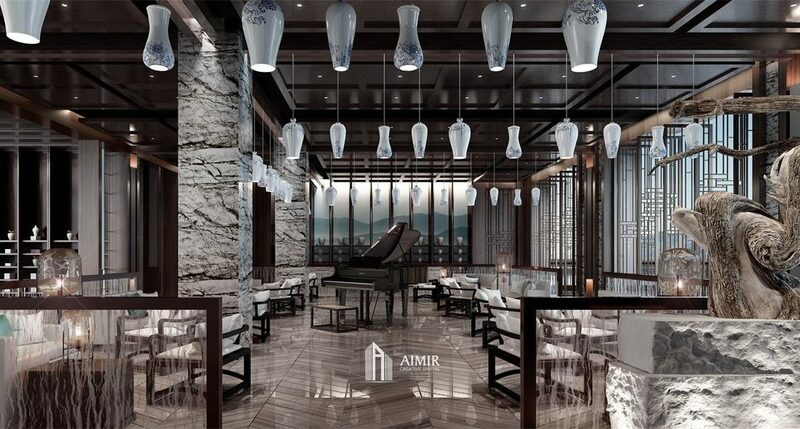 So, if you have questions or lack some of these elements, just feel free to send email to us at info@aimircg.com. Aimir is always your reliable partner to get started on your project. We are ready to offer you assistance and expertise at any time. Thanks for sharing keeper modelling amp information with us. I like your post. Keep posting!